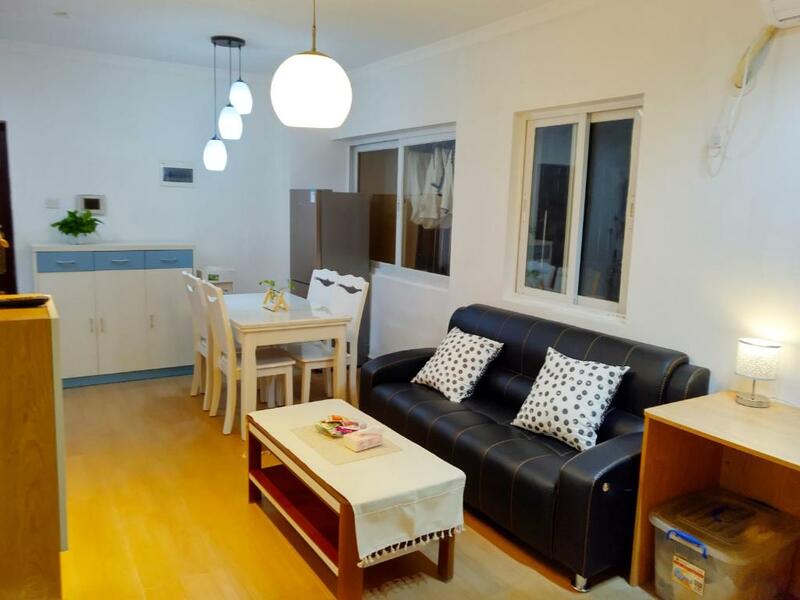 Located in Shenzhen, 10 km from Shenzhen Civic Centre, Futian Kouan Two-bedroom Nice Homestay offers air-conditioned rooms with free WiFi. Providing free bikes, the property is located within 11 km of Shenzhen Convention & Exhibition Centre. The property features a shared lounge. The units come with a TV with satellite channels, fridge, a kettle, a bidet, free toiletries and a desk. Selected rooms come with a kitchenette with a stovetop. All guest rooms are fitted with a seating area. Shenzhen Stadium is 11 km from the guest house. Shenzhen Bao'an International Airport is 35 km from the property. IMPORTANT: Due to local regulations, Futian Kouan Two-bedroom Nice Homestay is only able to accept guests who are Chinese nationals. Guests must present a valid PRC Identification Card at check-in. If you are not a Chinese national, please choose another property. Public parking is possible at a location nearby (reservation is not needed) and costs CNY 25 per day. Your experiences are very helpful to other travellers. On a scale of 1-5, rate the equipment you have used during your stay at the hotel Futian Kouan Two-bedroom Nice Homestay and express your opinion. Your opinion is important! 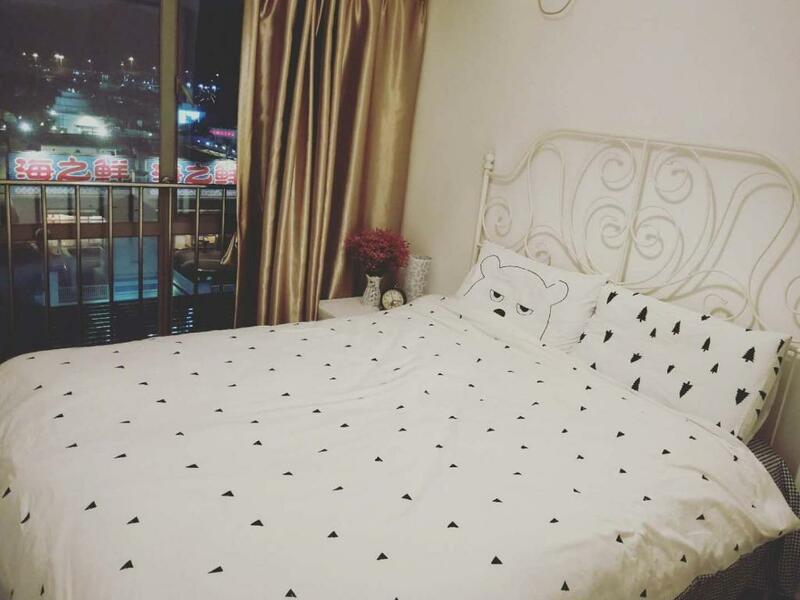 I certify that this review is based on my own experience and is my genuine opinion of this hotel (Futian Kouan Two-bedroom Nice Homestay), and that I have no personal or business relationship with this establishment, and have not been offered any incentive or payment originating from the establishment to write this review.